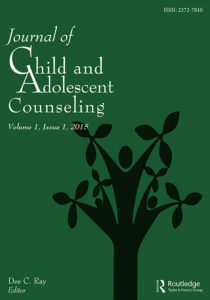 The Journal of Child and Adolescent Counseling, the official publication of the Association for Child and Adolescent Counseling (ACAC), aims to provide a professional forum for the dissemination of research, theoretical, and clinical literature related to the counseling and mental health of infants, children, and adolescents. 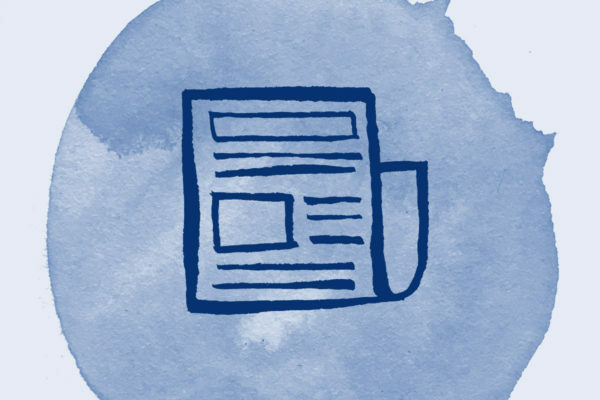 The journal seeks to promote the awareness of issues related to the counseling of children and adolescents among counseling practitioners, educators, and students. Learn more at the journal’s website: http://www.tandfonline.com/UCAC. The new biannual volume of the Journal of Child and Adolescent Counseling is now available. Interested in joining the ACAC? Read about about how to join the ACAC and find out more about all the benefits of membership. Please note: ACA membership is required in order to join our division. The Association for Child and Adolescent Counseling is committed to the principle that all children and adolescents (ages birth through adolescence) have equal access to a full array of mental health services, regardless of ability to pay or insurance coverage.